Polish tenor born in Warsaw, Poland. 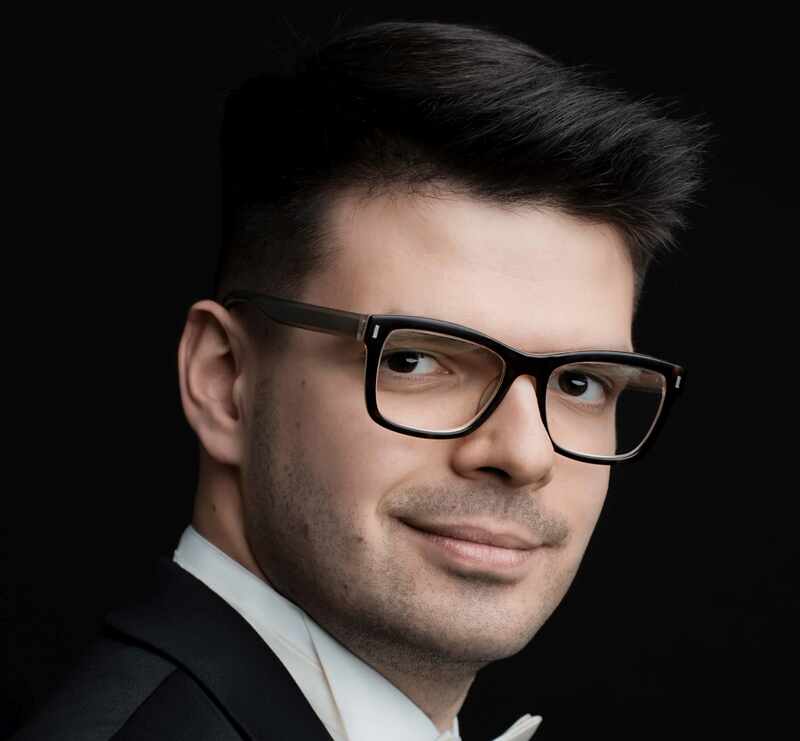 In 2016 he graduated the Vocal studies at the Fryderyk Chopin University of Music in Warsaw and in 2018 Song and Oratorio Master Studies at Mozarteum University in Salzburg, Austria. His interest in early music explains the focus of his repertoire in baroque music, especially the works by Bach and Händel, repertoire of European Classicism (Mozart, Haydn and Salieri) complemented by the German Lieder of the Romantic period by Schubert, Schumann, Brahms and Wolf, French chansons of Debussy, Ravel Duparc, Poulenc and Hahn, topped off with music of the 20th century by Szymanowski and Britten. Since he started his studies at the Mozarteum University in 2015, he starred in the studio productions in the roles of Arnalta in Monteverdis L’incoronazione di Poppea, as L’aumonier in Poulencs Les Dialogues des Carmelites, as Micuccio Fabri in Trojahns Limonen aus Sizilien, as Orlando in Haydn´s Orlando Paladino and as Lysander in Britten’s A Midsummer Night’s Dream. In 2017 he performed in the production of Teatro alla Scala as one of the Lehrbuben in Richard Wagner’s Die Meistersinger von Nürnberg, conducted by Danielle Gatti and directed by Harry Kupfer. In the same year he debuted in Kammeroper – Theater an der Wien, as Lieutenant in La Scuola de’ Gelosi by Antonio Salieri, conducted by Stefan Gottfried and directed by Jean Renshaw. 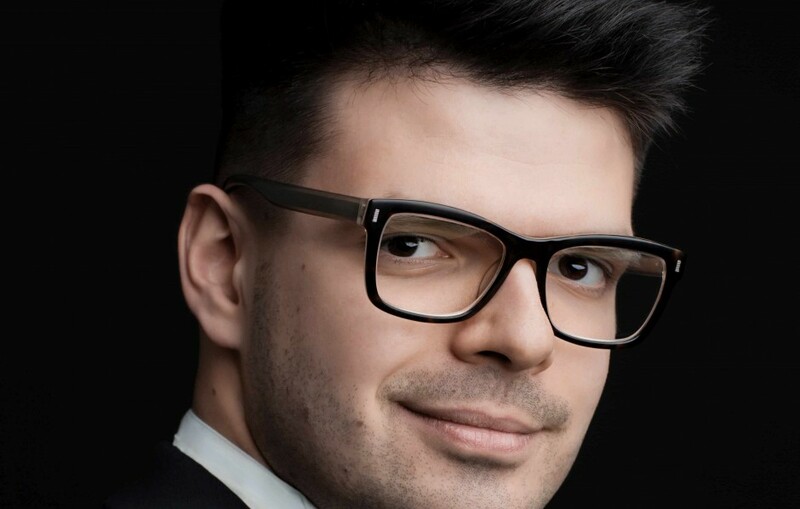 He debuted in Poland in Warsaw Chamber Opera, as Renaud, in Jean-Baptiste Lully’s Armide, Polish premiere conducted by Benjamin Bayl, directed by Deda Cristina Colonna. The same year he performed the role of Balaam in the world- premiere of Anton Rubinstein’s opera Moses, conducted by Michail Jurovsky. The greater part of his stage experience he collected in Austria. Aleksander Rewiński worked with numerous eminent conductors and musicians, as Kai Röhrig, Jacek Sykulski, Aureliusz Goliński (Arte dei Suonatori), Jakub Burzyński (La Tempesta), Gernot Sahler, Yoon Kuk Lee, Alfredo Bernardini, Hansjörg Albrecht, Agata Sapiecha & Simon Standage (Il Tempo), Gottfried Holzer-Graf, Stefan Mohr, Hans-Josef Knaust, Lilianna Stawarz, Anna Moniuszko (Early Music Ensemble Diletto) and directors (Stephen Medcalf, Karoline Gruber, Mascha Pörzgen, Harry Kupfer and Derek Gimpel). His successful concerts led Aleksander from Poland (Festival Vratislavia Cantans 2012), Austria (Solitär, Groβer Saal der Stiftung Mozarteum), Germany (Herkules Hall in Munich), Italy (Traetta Opera Festival Bitonto), France (Les Heures Romantiques entre Loir et Loire), Malta (Valetta International Baroque Festival), Luxemburg (Trifolion Echternach), Antwerp (AMuz) and the Netherlands up to Great Britain (St. John’s Smith’s Square Music Festival 2017/2018).